At Industrial Machine Service, we can take care of your industrial machine troubleshooting. We are a highly experienced one stop shop. And we have over 60 years of combined experience working on production line machinery. We pride ourselves in holding our personnel to higher standards. IMS employees are always dependable, trained, and experienced. Did you know that all of our staff is drug-tested AND we belong to the Tennessee Drug Free Task Force? That is how much pride we take in our work force. And we stay on budget and avoid unknown and unexpected fees. We are an industrial general contractor, and here are some of our many services. We install flow meters and EPS densifiers. And we can install production lines. We can handle new industrial plants and production facilities. And of course we can replace aging machinery in older plants. Or we can reconfigure or expand your existing facilities. This can include installing cranes or conveyors, and air compressors or compressed air piping. We can even install controls and control panels at your facility. Did we mention our team of automated sort system installers? Our technicians have experience installing conveyor systems, and they have done pipe fitting and gas pipe installation. They have done gas pipe installation, which includes screw pipes and welded steel pipe installation. This includes sanitary piping and carbon steel piping, too. We at Industrial Machine Services Memphis can install your entire production line, from start to finish. We offer a turnkey production installation process. And our customers can count on us to handle all of it. And we can rebuild hydraulic pumps and cardboard balers. And of course we can build custom designs and custom machining. Our plant management technicians will provide expert manufacturing plant maintenance, whether your business is managing automotive industry factories or pharmaceutical plants. And we are the plant maintenance company for food and beverage production factories, general manufacturing plants, and logistics industry facilities as well. You can leave the rigging to us, because we can handle the process of moving equipment with cranes or hoists. 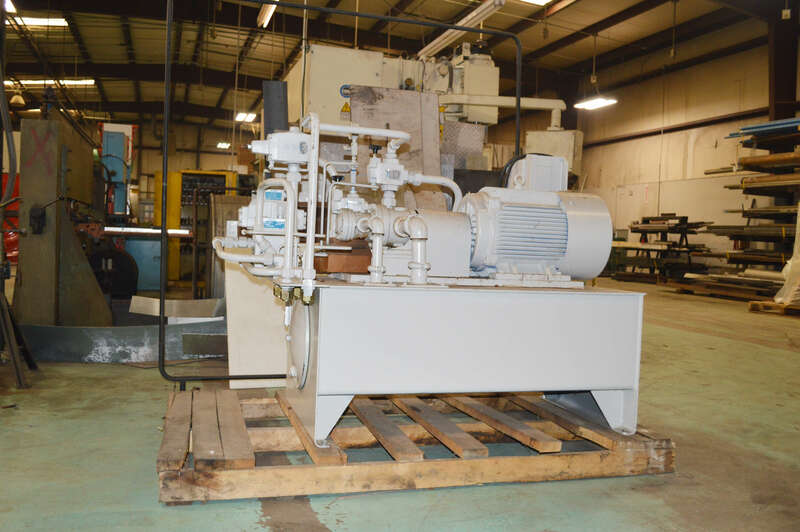 Industrial Machine Service offers machine relocation services, too. So call us for industrial maintenance service. At IMS Memphis, we will be sure to get the job done right. With our inventory control and bin stocking service, we make sure to visit your industrial plant on a set schedule as set by you. Once we have checked what you need, an IMS Memphis technician will make sure to stock your missing materials for you. So you will never have to worry about running out of your inventory again. And it’s cost efficient, because you will not need a purchase requisition. Plus you always will set your own minimum and maximum quantities to stock. And we can always take care of your smaller components so that you can instead spend your time focusing on your bigger picture. You will never again have to worry about shutting down production – and losing thousands if not hundreds of thousands of dollars by doing so – just because you’re missing some tiny, easily missed component. We understand all bore and key shaft standards, for both hole- and shaft-based systems. We make certain all bores and shafts fit properly, in order to avoid failed bearings, fretted bores and shafts, and other maintenance problems. And we make sure all bores and key shafts conform to either American or foreign standards, as needed. Do you need to run piping to all of your manufacturing machines and components? Does your plant need pipe fabrication service, for industrial piping? Or maybe you need piping fabrication service for your industrial plant, whether it’s in logistics, the automotive industry, or food or pharmaceuticals, or something else. Our plant maintenance mechanics can keep your project on budget and eliminate unknown and unexpected fees. Industrial steam piping is more dangerous than any other piping because it carries steam under pressure. Therefore, only an experienced professional should install your plant’s steam piping. And this steam pipe installer needs to know exactly what they are doing. We are a premium steam pipe contractor. Our highly trained steam pipe plumbers can do the job right the first time. We are a Tennessee licensed general contractor. Our work is held to a higher standard than our non-contractor competition. So we can help you retool and upgrade an older plant’s equipment, and alter the building to suit your needs, and not those of your predecessor. 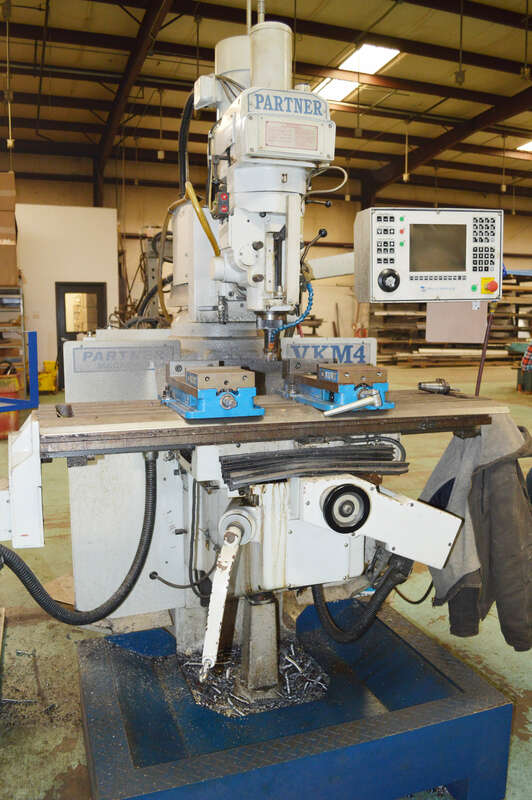 Maybe you need extra space in the machine shop or paint booth installation, we can help. Call us! We would love to hear from you and answer any questions you might have about industrial machine servicing, IMS Memphis, Production Line Troubleshooting; Flow Meter Installations; Process Piping; Production Line Control Panel Troubleshooting; Electrical Control Panel Builds; Weld Pipe Installation; Building Alteration; Foam Densifier Troubleshooting; Allen Bradley PLC Troubleshooting; Industrial Steam Piping; Special Metals Welding; Rack System Installation, Modification, and Relocation; Safety Guard Installations; Hydraulic Pump Repair; Hydraulic Valve Repair Service; Bore and Key Shaft Services; Pneumatic Compressor Repair; Bollards and Platforms Installations; Industrial Plant Maintenance; Cardboard Baler Repair; Industrial Process Piping; Sheet Metal Fabrication; Specialty Welding; CNC Services; Industrial Warehouse Racking Systems; Inventory Control and Bin Stocking Services; and so much more. We near I-55 and I- 240 meet.